→Should Choose Grass-Fed Butter Over Grain-Fed? Once upon a time, buying butter was easy. You had two choices: salted and unsalted. But ever since grass-fed butter became popular, many people find it confusing when it comes to picking out the right butter for them. Grass-fed butter has extraordinary health benefits when compared to conventional butter. It comes from cows that are grass-fed, which means that it contains higher amounts of certain nutrients, such as healthy fats. 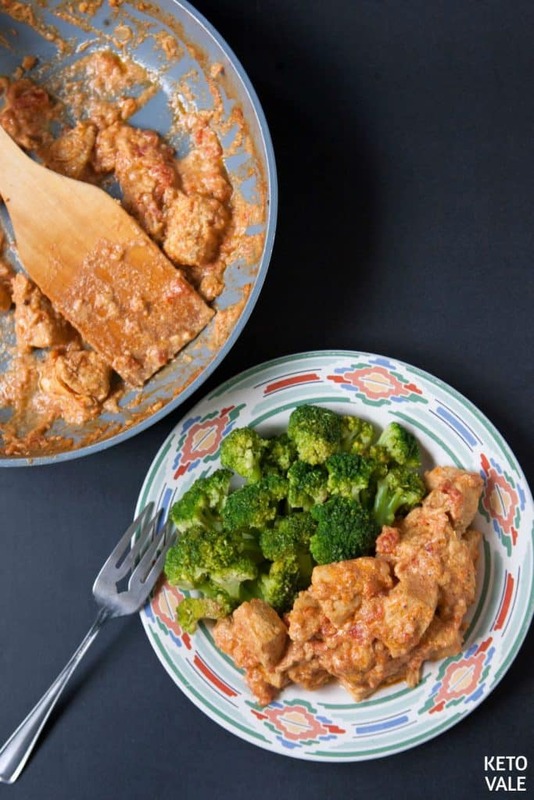 As it turns out, your grandmother had it right when she used real butter to cook with and not margarine or imitation kinds of butter that are made with inflammatory vegetable oils. Here’s everything you need to know about grass-fed butter and how to pick it out at the grocery store. 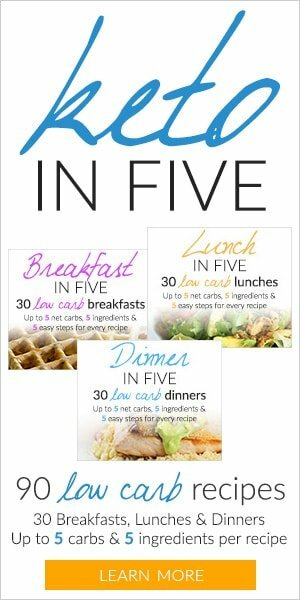 We’ll also show you how to use it in your diet. Butter is basically milk fat. It’s made by churning milk that comes from cows and separating the fat or solid part of the milk from the liquid part. The solid part of the milk is then chilled and sold as butter while the liquid part is sold as milk. Although butter made from cows is the most popular, you can make butter from any animal that produces milk. Grass-fed dairy products have quickly become popular among shoppers. You can buy grass-fed milk, yogurt, butter, and cheese. We are even told to eat grass-fed beef over conventional meat. So, what is the primary difference between grass-fed butter and traditional butter? The answer has to do with the cows it comes from and how they are raised. 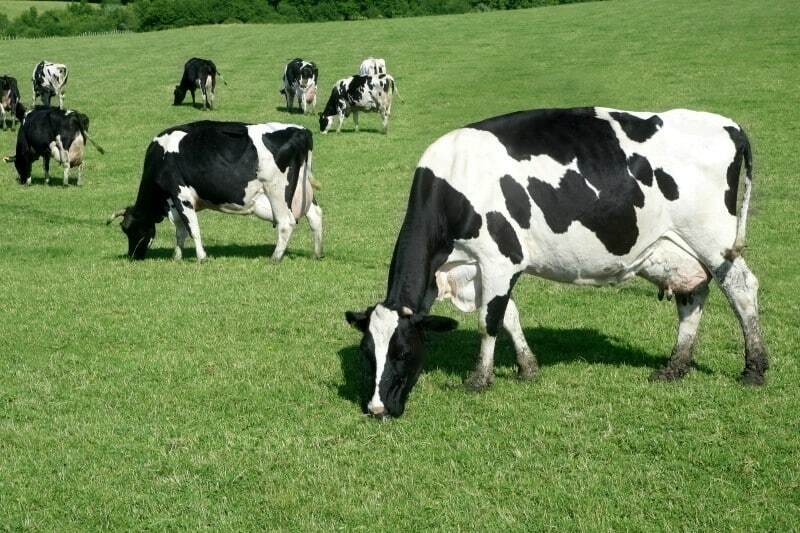 Grass-fed cows are responsible for the production of grass-fed dairy products. When you see the words “grass-fed” listed on a product, it means that the cows responsible for making that product have access to grass and pastures. In other words, they are not confined to stalls or small living quarters. It is expected that grass-fed cows have room to roam outside in pastures with access to sunshine and plenty of grass to eat, just as they were intended to. Conventional butter that does not come from grass-fed cows is made from animals that are likely chained to pens or confined to small living areas and fed GMO grains. These grains are highly inflammatory and likely contribute to the unhealthy lifestyle and short life span these conventionally raised cows have. When humans ingest products that come from conventionally raised cows, they are also ingesting the unhealthy diet these cows have, which can contribute to intestinal inflammation and other unwanted symptoms in humans. As the saying goes, you are what you eat eats. It is also assumed that conventional cows are treated with steroids, growth hormones, and antibiotics to keep them healthy so that they produce more meat and milk. Humans who eat large amounts of conventionally raised meats and dairy products are prone to antibiotic resistance (1). This occurs when the antibiotics in our food make our bodies resistant to the antibiotics we use when we have an infection that needs to be treated. Additionally, growth hormones have been linked to various human diseases, including cancer. They are especially dangerous to young children (2). Most conventional means of raising cattle is cruel and leads to an unhealthy product when compared to cows that are grass-fed. Conventionally raised cows may not even have access to the outdoors, grass, or sunshine. Butter contains no carbs and is high in good fats, as long as you choose grass-fed butter that comes from grass-fed cows. The nutritional composition of grass-fed butter makes it a perfect ketogenic food to help propel you into ketosis. Raising cows that have access to pastures and fresh grass to eat is beneficial for human health. Research shows that grass-fed beef products, such as dairy, contain more of omega 3 fatty acids, especially conjugated linoleic acid (CLA). Omega-3 fatty acids are known for their ability to support heart health, reduce inflammation, and even decrease the risk of depression (4). Grass-fed beef products also have fewer cholesterol-elevating saturated fatty acids, such as palmitic and myristic acids, as well as increased levels of cholesterol neutral stearic, which is a type of fatty acid that does not affect your LDL or “bad” cholesterol (5). If you are concerned about consuming meat and dairy products because of your cholesterol levels, then going with grass-fed products is recommended. Other research shows that people with diets high in grass-fed products have elevated precursors for vitamins A and E.
They also have higher levels of antioxidants that fight cancer, such as glutathione (GT) and superoxide dismutase (SOD), when compared to grain-fed counterparts. On the other hand, butter made from conventionally raised cows can be highly inflammatory due to GMO grain feed. Because regulations are not as strict in conventionally raised cows, many cattle farmers use low-grade qualities of food such as GMO corn and grains because it is inexpensive to buy and can feed a lot of cattle. One study found that pigs who are fed GMO corn and soy had higher amounts of inflammation in their stomach (6). This data suggests that cows who are fed GMO corn may be exposed to similar levels of inflammation. When humans eat meat and dairy products from animals fed GMO grains, we are prone to developing similar symptoms. Human studies show that the intake of refined grains may cause inflammation that leads to type 2 diabetes and cardiovascular disease. According to one study, refined grain intake was associated with higher levels of inflammation in human blood (7). In addition to increasing your risk of severe chronic diseases, inflammation can negatively affect your daily life by causing depression, brain fog, and digestive upset. Inflammation has also been linked to skin conditions as well as weight gain (8). To reduce levels of inflammation in your body, it’s a good idea to eat clean sources of meat and dairy that come from grass-fed pastures. Conventionally raised butter also contains antibiotics that are dangerous to human health. According to a Consumer’s Report, approximately 18% of the conventionally raised meats samples tested contained superbugs that are resistant to three or more antibiotics that are commonly used to treat infections (9). This means that eating meat and dairy from conventionally raised cows can cause problems for you the next time you need an antibiotic to treat an infection. Here’s a word of caution when it comes to grass-fed butter. Grass-fed does not always mean organic. The term grass-fed refers to cows that live outdoors in pastures and have the ability to eat grass instead of grains. On the other hand, organic refers to food that does not contain as many pesticides, chemicals, hormones, or antibiotics as conventionally raised food. This means that even grass-fed cows may still be treated with chemicals that you would prefer they don’t have unless they are labeled as organic. The best kind of butter you can buy is organic and grass-fed butter that comes from cows who have never been treated with growth hormones or antibiotics. Food manufacturers are likely to put this information on their product labels because they know it will help them sell. So it’s a good idea to look for as many of these descriptive items as possible when picking out butter. If you look around the dairy aisle at the butter section, you will find a variety of salted and unsalted butter from different brands. Look for the ones that have the grass-fed label on it. You might find different grass-fed brands available depending on where you are in the world. Kerrygold seems to be the most popular brand in many countries, though there are claims that their product isn’t 100% grass-fed. Because it is high in healthy fats and low in carbs, grass-fed butter makes the perfect addition to any low-carb diet. But you don’t have to be low carb to enjoy grass-fed butter anytime you want. You can use grass-fed butter in place of conventional butter for all your cooking needs. Saute some grass-fed butter in a pan and add your favorite vegetables for a delicious crisp flavor. The healthy fats found in butter will help you absorb the nutrients in your food, such as fat-soluble vitamins and antioxidants. 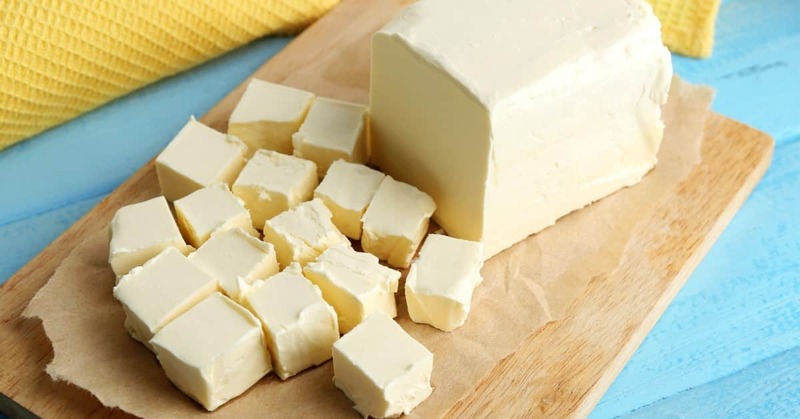 If you’re on the keto diet, use grass-fed butter in your coffee to help give your body a fat boost first thing in the morning. You can also use grass-fed butter to cook your meats and eggs in as well as your green veggies. Grass-fed butter has a delicious and creamy texture that enhances the flavor of any dish. 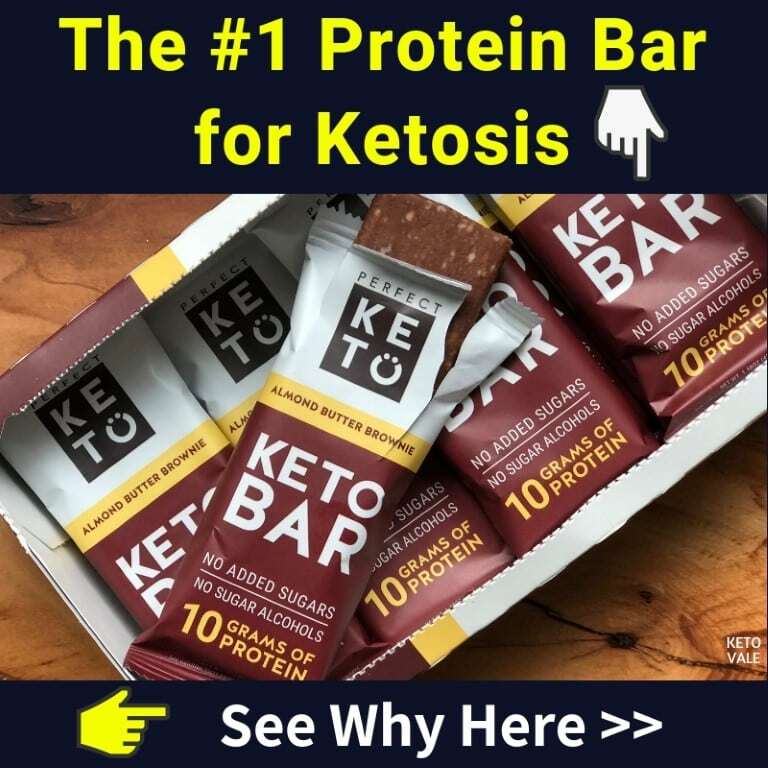 We recommend trying some in your favorite fat bomb recipes or adding some to keto soups along with heavy cream for a decadent base. 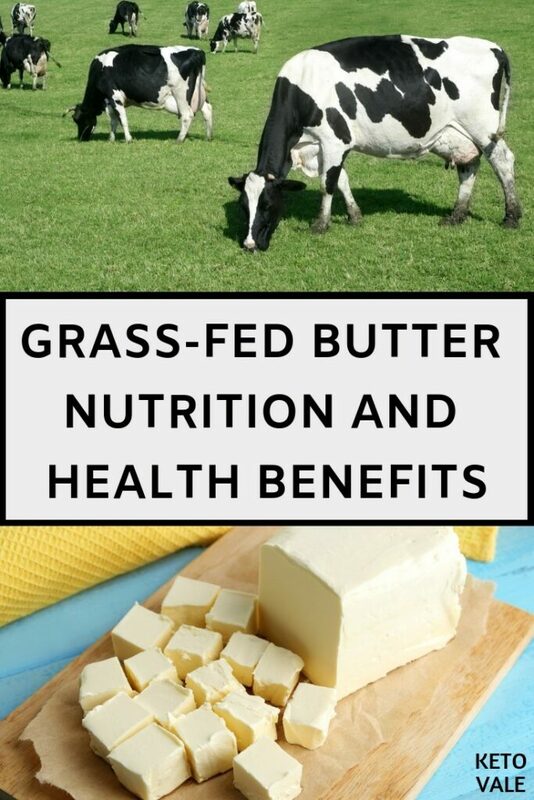 When compared to conventional butter, grass-fed butter has numerous health benefits. It’s higher in healthy fats as well as several key antioxidants and precursors for several vitamins. 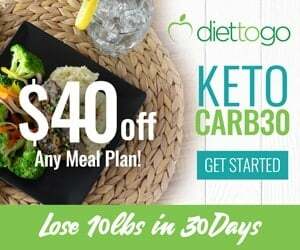 It’s a perfect keto food you should add on your menu. Grass-fed butter comes from cows who are grass-fed, which is another way of saying that the cows are fed grass instead of grains. GMO grains can be very hard on human health. They have been shown to increase inflammation, which is responsible for many diseases that range from metabolic syndrome to digestive problems. When picking out grass-fed butter, be sure to look for a brand that is also organic. This ensures that the cows that are used to make the butter have not been treated with growth hormones or antibiotics. Research shows that eating too many meats or dairy products that contain antibiotics may lead to antibiotic resistance while growth hormones have been linked to cancer. 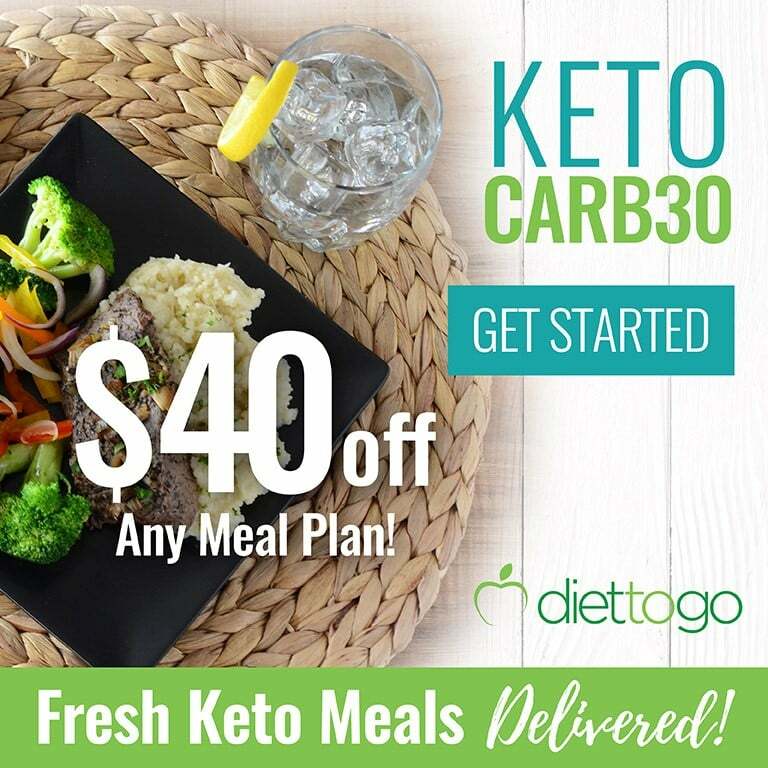 We recommend adding grass-fed butter to your keto food list in place of conventional butter. Butter makes a great base for soups. 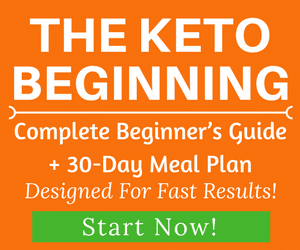 It also instantly enhances the flavor of your meats and low-carb veggies. 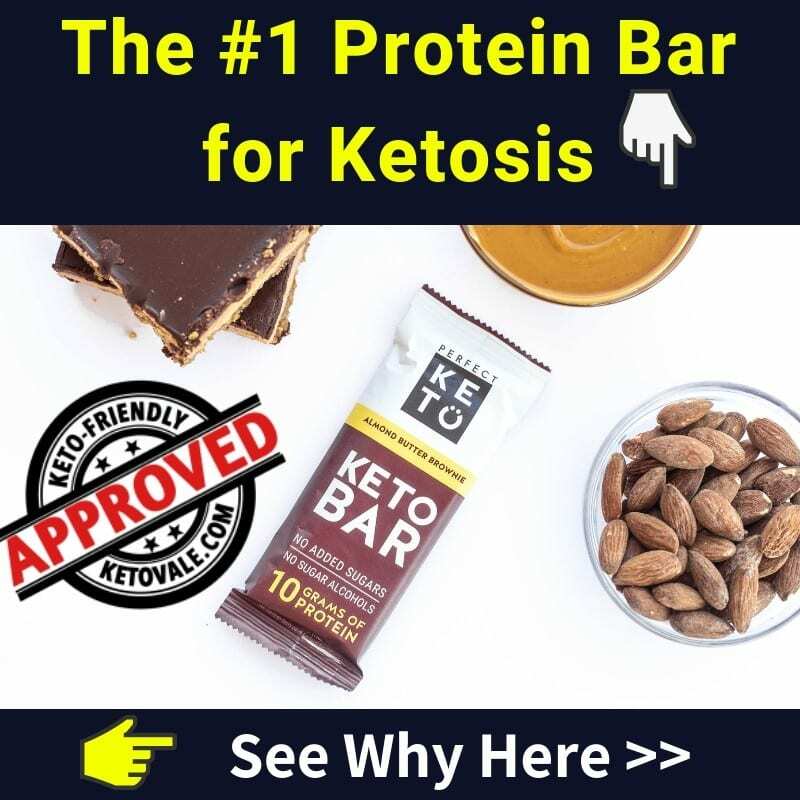 You can even add grass-fed butter to your coffee first thing in the morning for a sugar-free way to turn your coffee creamy and help boost ketone production.